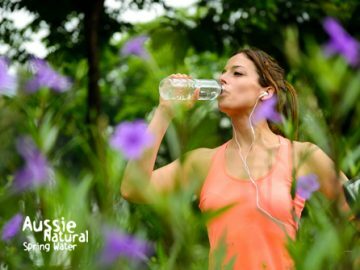 We all know the importance of drinking plenty of water and this is especially the case if you have active kids on the loose as dehydration can set in quickly. However, it can be a battle to get the kids to slow down long enough to have some water! Today, we’ll be taking a look at some practical steps you can take to help your kids stay hydrated throughout the day so they stay healthy. Investing in a good quality drink bottle is the first step to encouraging the kids to drink more. Look for an option which is leak-proof and easy to open – and don’t forget to let the kids have fun with choosing the pattern and colour. If you’re looking for a practical drink bottle, Camelbak water bottles are a great option. Just remember to have the drink bottle readily available in a spot where the kids can access at all times. Also, have a couple of drink bottles on hand so you have a spare ready to go in the fridge. If you struggle to get the kids to drink water, you can try mixing it up with some extra flavour. This doesn’t mean sugary cordials – add some fruit juice or fresh fruit for some colour and interest. Strawberries, blueberries and cucumber are all great options. Get the kids involved with cutting up some fruit or making fruit juice ice cubes to add to their drink bottles. In the summer, you can also have fun with making healthy popsicles for a hydrating treat! Hydration isn’t just about drinking water, and fruit and veggies also have very high water content. Encourage the kids to snack on fruit and veggies during the day, and add them to each meal where possible. To make life easier, chop up fruit and veggies at the beginning of the week so you can quickly bring them out as snacks or pop them in the kids’ lunchboxes. Remember that your kids will model their behaviour on what you do, so remember to keep your own water intake up during the day! 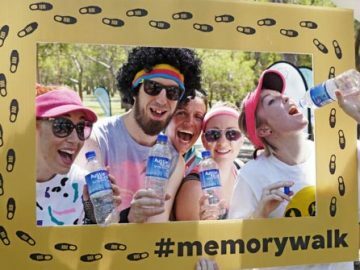 Get into the habit of modelling regular water breaks when you’re playing together and keep your own water bottle within easy reach. This has the added bonus of keeping you hydrated during the day as well! 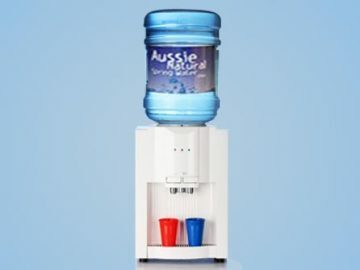 Here at Aussie Natural, we understand the importance staying hydrated! With that in mind, we carry Camelbak bottles to help you make sure you and your family have easy access to water throughout the day. With multiple colours and sizes on offer, we’ll have the perfect bottle to suit your needs and stay hydrated in style! 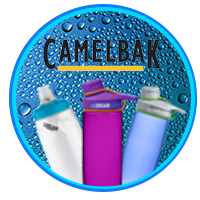 For more information on our range of Camelbak drinks bottles, contact Aussie Natural today on 1300 360 332. 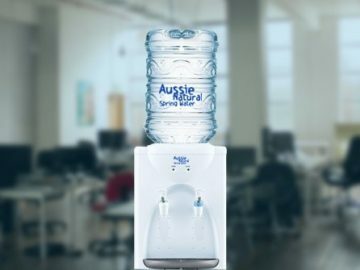 How Do You Clean a Benchtop Water Cooler?